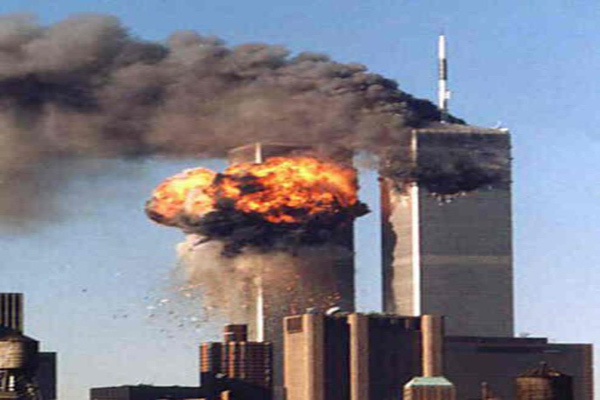 Pakalert Press » The Walls Are Crumbling Down Around the “Official 9/11 Story” – Why? An absolutely monumental shift is in process that most have not recognized yet. The truth, or at least some truth, is about to be shown to the American masses about 9/11. I say American masses because everywhere I’ve gone in the world outside of the US, with few exceptions, almost everyone knows that the US government conspiracy theory on 9/11 is for people with tinfoil hats that are either completely zombified or are under mass hypnosis. Most of the rest of the world looks on the US like “The Truman Show” and can’t believe how many people in the show don’t realize it’s not real. Image: Russia gifted the US this 9/11 Memorial in 2005.